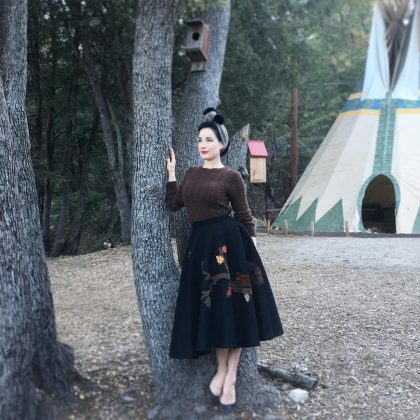 “Greetings from the Dita chalet at Hicksville Pines” is how Dita Von Teese started off her visual tour of this “cozy little A-frame chalet” in September 2016 — she highlighted the “Glitter clawfoot” bathtub, “Kitchenette with chandelier from my own kitchen,” and a “hula hoop” she left for the guests to play with. 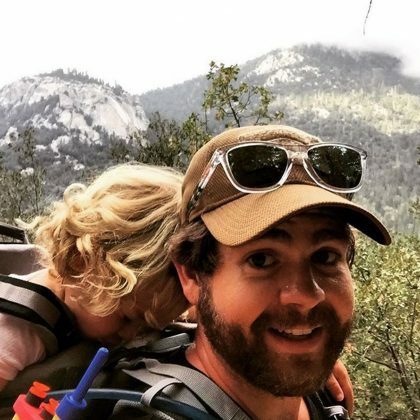 Jack Osbourne and his daughter “Made it to the top” of the mountain in Idyllwild where they were camping and climbing in October 2015. 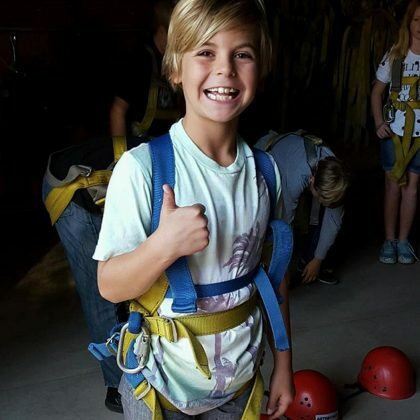 Britney Spears said AstroCamp was the “Coolest field trip ever” when she went with eldest son Sean Preston Federline in October 2015.